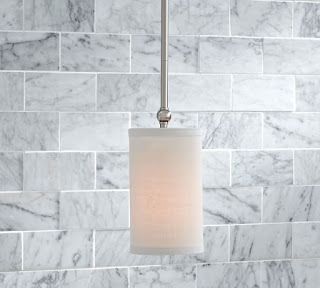 The Collected Interior: Pendant Light Love! 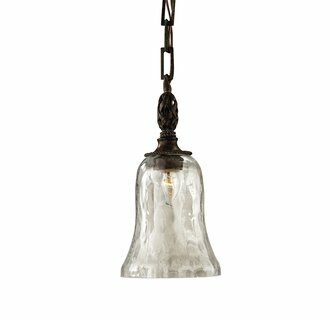 I sourced a few mini pendant light options for a friend and client this morning and thought I'd share! I know when it comes to updating lighting, things can get expensive quick! And lately instead of 3 pendant lights above a kitchen island, I've been seeing two large pendants. And I absolutely LOVE the look! Okay so if your pendant lights are looking tired and dated, think about switching them out. 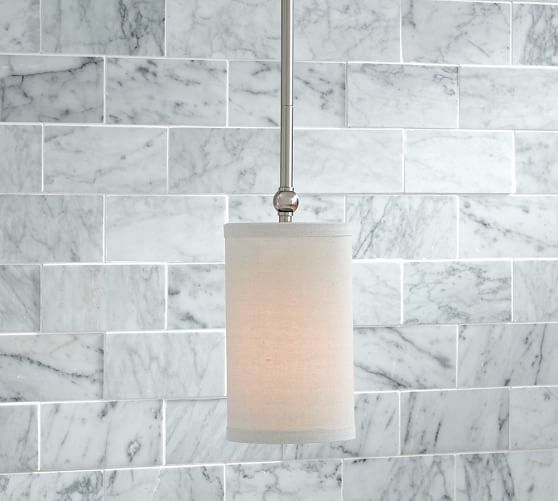 With these stylish lights your kitchen can have a fresh new look - without breaking the bank! 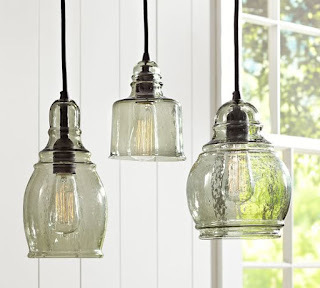 Okay, I want those Paxton Glass Single Pendants by Pottery Barn! Only problem is, we don't have ANY lighting set up for pendants over the breakfast bar in our kitchen. May be we could put one over the kitchen sink?! 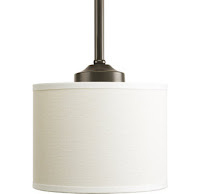 Oh I'm on board with the Pottery Barn lights! So beautiful. 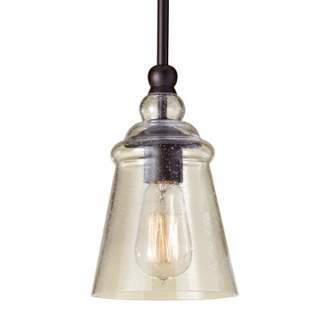 I love pendant lights in general-- so many great options out there now. I agree they're like jewelry for your kitchen! 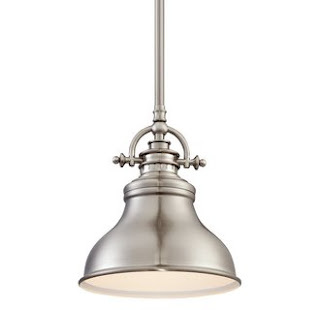 I'm also loving the vintage / industrial styles.